Some give an unfair battle. The least we can do is give them good support along the way. 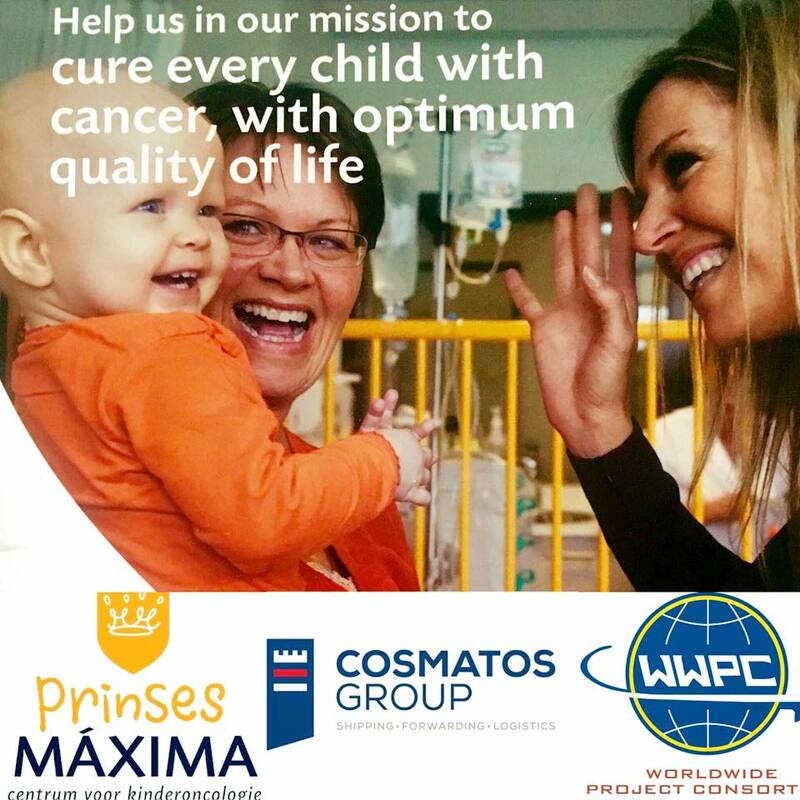 It was a privilege to participate in the fund raising event organized by WWPC in Amsterdam last month and be amongst distinguished colleagues together with whom we managed to reach over €30,000 for “Princess Máxima – center for pediatric oncology”. Children of the world, we will be standing allied to you because all kids deserve a healthy and joyful childhood!